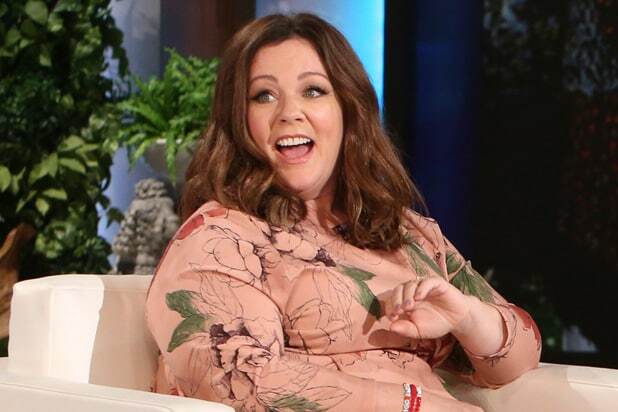 Melissa McCarthy is set to star in New Line’s Christmas comedy “Margie Claus,” which will open on November 15, 2019. The film marks McCarthy’s musical debut and will be directed by her husband, Ben Falcone. McCarthy and Falcone will produce through their ON THE DAY production banner. Falcone will also write the script with Damon Jones. The story will start when Santa Claus goes missing while delivering presents and his wife Margie Claus must put together a rescue team to save Christmas. The couple has worked together on several films including his directorial debut, 2014’s “Tammy,” in which McCarthy starred as the leading lady. Falcone also directed “The Boss,” starring McCarthy, which was released two years later. He is currently directing “Life of the Party,” which will also star McCarthy, Gillian Jacobs and Julie Bowen and is expected to be released next May. 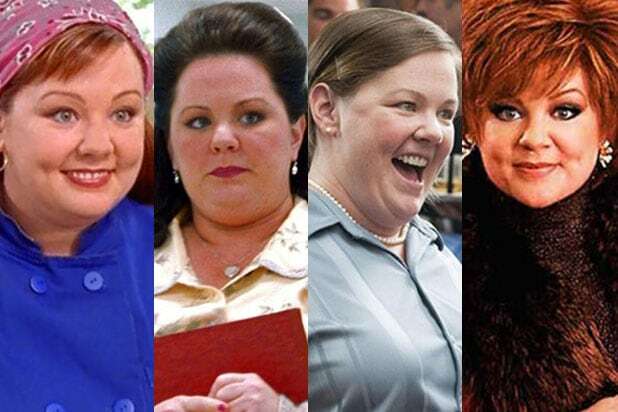 His acting credits include “Bridesmaids,” “Identity Thief” and “The Heat,” all of which also starred his wife.